EVA naturally contains sulfates that are found in joint cartilage such as chondroitin & glucosamine. Hyaluronic acid, collagen, minerals & fatty acids also make up EVA to naturally cushion the joints. Safe to use long term with no damaging side effects. Additional information and dosage can be found below. EVA (Elk Velvet Antler) is the ground powder that comes from the antlers of elk antler medicine (before being ground into powder). Studies show that deer antler velvet for dogs also a good source of traditional medicine. 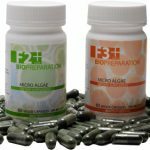 However, like all supplements, the product is only as good as the supplier that it comes from. Unlike many brands that are sourced from China, ours is humanely harvested here in the USA. Stimulates joint and tissue healing. 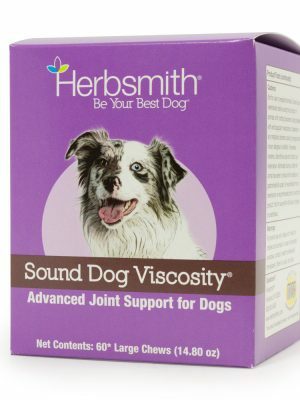 Protects joint and tissue health. Dogs who have a hard time with dampness and cold weather. Dogs that have difficulty making it up the stairs. Dogs that are highly active such as agility dogs, dogs that like to run, hiking dogs, hunting dogs and sled dogs. 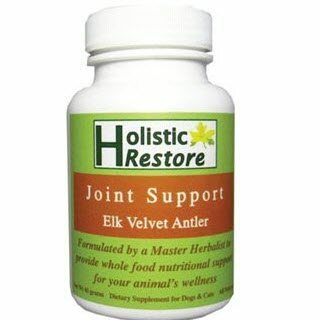 Ingredients: Pure elk velvet antler for dogs naturally includes the following components: chondroitin, glusocamine, hyaluronic acid, collagen, calcium, fatty acids, magnesium, phosphorus, selenium zinc, growth factors and hormones. Contains NO additives, fillers or preservatives. Directions: For best results, give an extra daily dose for the first two weeks, then back down to the maintenance dose. 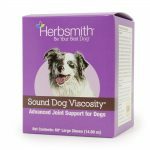 For dogs with a severe condition, you can adjust the dosage up by 50%. Provide 1/8 tsp or one scoop for every 15 lbs daily. 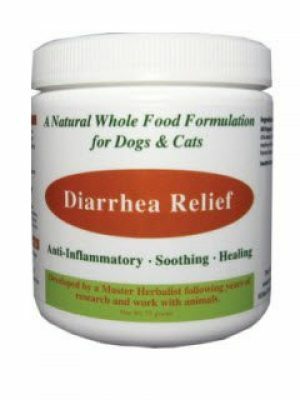 It works best when divided evenly between your dog’s meals. Mix with a little warm water and stir well into your pet’s food. You can also mix into a little yogurt or pumpkin or your dog’s other favorite food if necessary. Note: May be contraindicated in there is a history of hormone dependent cancers because of the growth factors contained in elk velvet antler for dogs.